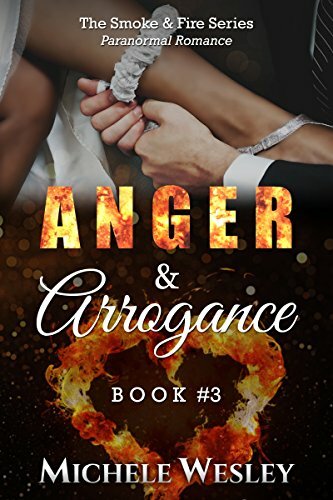 Pent up passion fuel this highly argumentative couple who learn to love as good as they fight. Will Devin and Alana call a truce in time to see who or what's stalking them? Note: Although this is a standalone read, there will be lingering questions answered throughout the series.